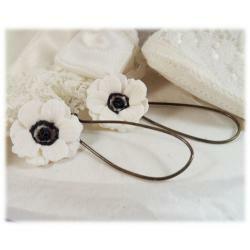 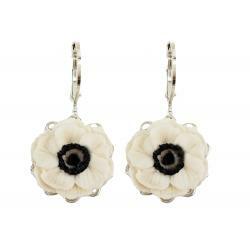 Pretty hand sculpted white Anemone earrings and matching white Anemone hair pins. 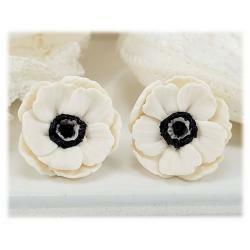 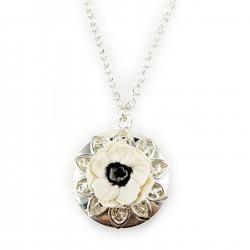 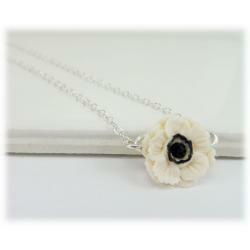 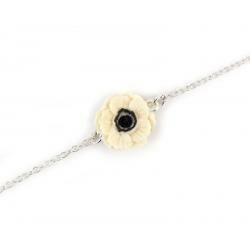 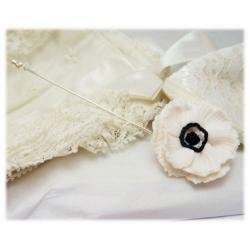 These flowers are an excellent choice for bridal wear. 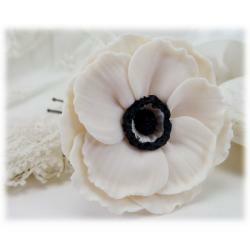 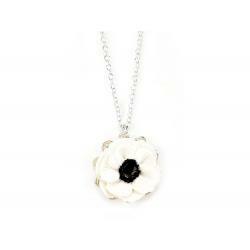 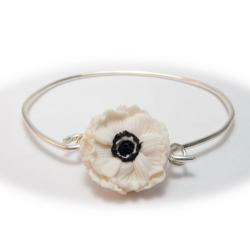 Anemone flowers are spring to autumn blooming flowers and especially popular for these seasonal weddings.